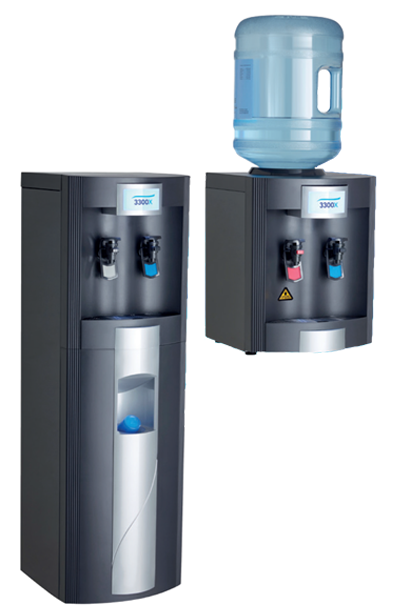 The sturdy and reliable AA3300 office water cooler is available in both point-of-use (plumbed) or traditional bottle versions. It is the ideal solution is hard working environments and requires little maintenance. It has manual taps at the perfect ergonomic height with HygieneGuard Tap Protection to reduce hand to tap bacterial contamination. Available in hot and cold, or cold and ambient models. Available in floor standing or table-top versions. 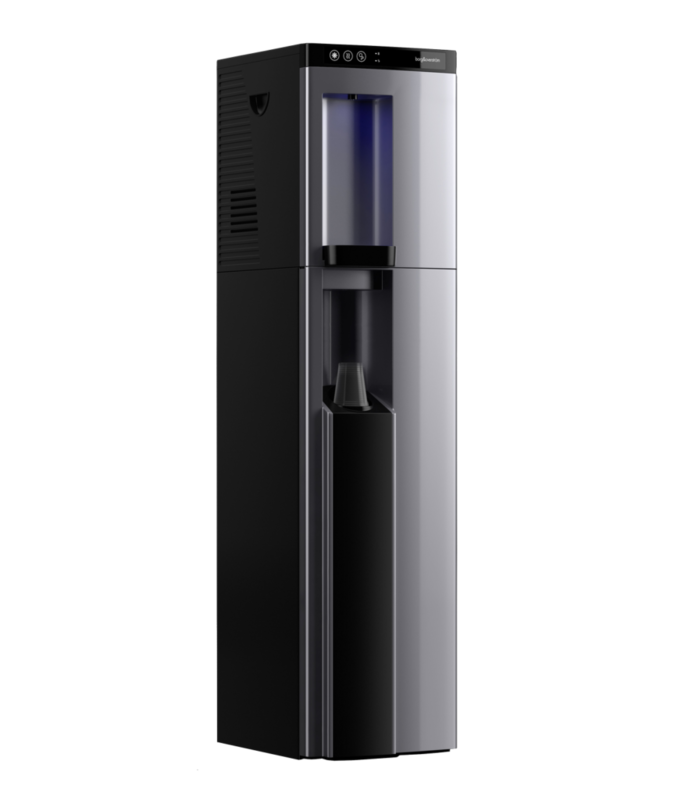 The B5 offers a distinct design like no other dispenser on the market. 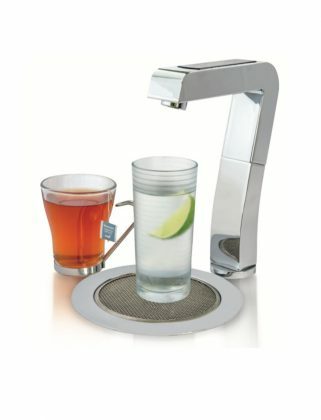 With a dispense height of 1.05m and a fully lit “centrepiece” dispense area, this unique unit simultaneously provides the ideal place to interact and communicate while obtaining a refreshing glass of chilled, hot or sparkling water, with a wealth of additional features to enhance convenience for it’s end users. The high dispense point allows for easy filling of hi-ball glasses, bottles and water jugs, and the integral waste water container helps to reduce the amount of time spent emptying the drip tray. 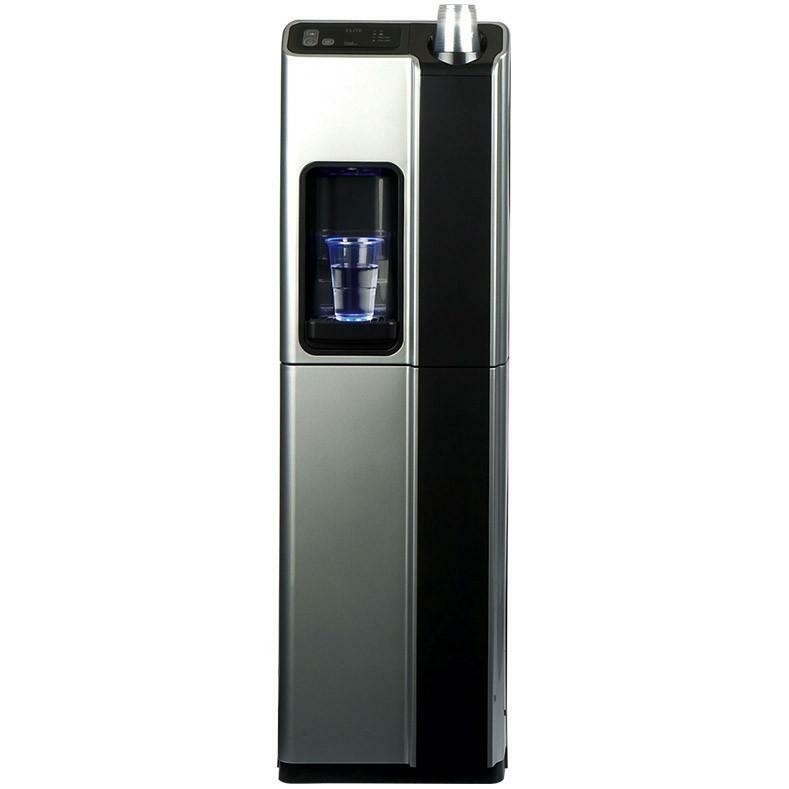 The B4 water cooler has a streamlined appearance and compact footprint with many user friendly features. No changing of expensive and inconvenient water bottles. The B4 is available in two variations: ambient & chilled water and chilled & sparkling water. 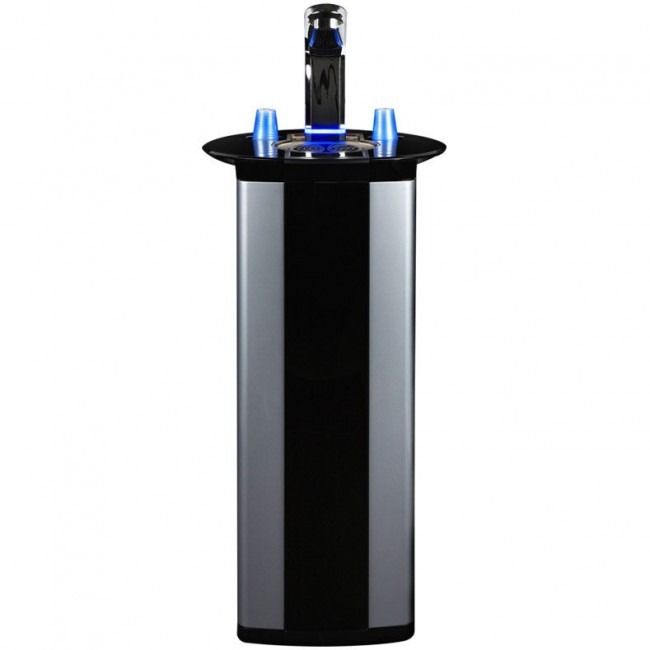 The Borg and Overström b3 is a reimagined classic water cooler built from the base of the b2 range. This modern plumbed water cooler features a larger dispensing area, a built in cup dispenser and comes with the option of sparkling water. Unique boiler scale protection in hard water areas. Scale – the enemy of boilers! Unlike other under sink boilers, the EZYTAP has separate mains water connections for the boiler and for the ambient/chiller side. The boiler can therefore be protected by a proper scale removal filter. A scale removal filter would be too expensive for the ambient/chilled side, which only requires a lower cost carbon block filter. In soft water areas, both the hot and the ambient/chilled inlets can be joined to connect to a single carbon filter.